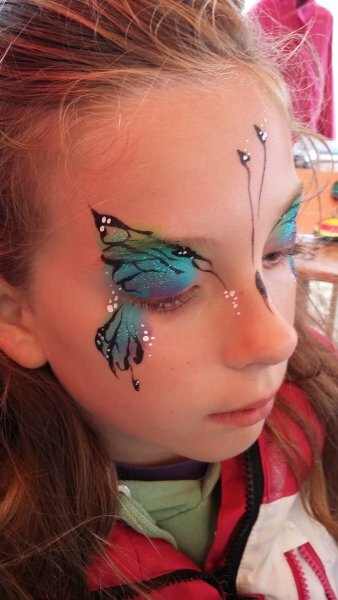 Can’t wait to paint faces at the Vintage by the Sea Festival in Morecambe, this weekend – 3rd and 4th of September. It’s particularly exciting for me because the kind people at Deco Publique have placed me outside the incredibly stunning, Art Deco Midland Hotel. Find out more by hopping over to their website, here.